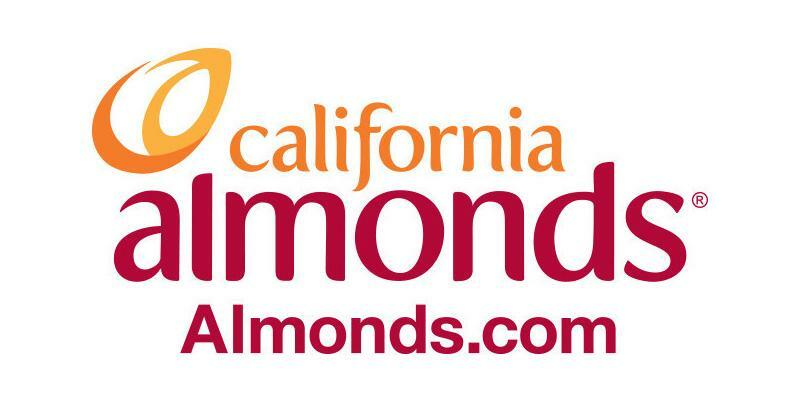 The Almond Board of California (ABC) announced a $6.8 million investment in 75 independent research projects exploring next-generation farming practices including optimal use of everything almond orchards grow. In addition to improving production practices, the research projects help the California almond community provide almond lovers around the world with a safe, wholesome and sustainable product. The announcement was made at the 46th annual Almond Conference, an event held in Sacramento, California, convening almond farmers, processors and researchers to discuss the latest science behind responsible almond farming. 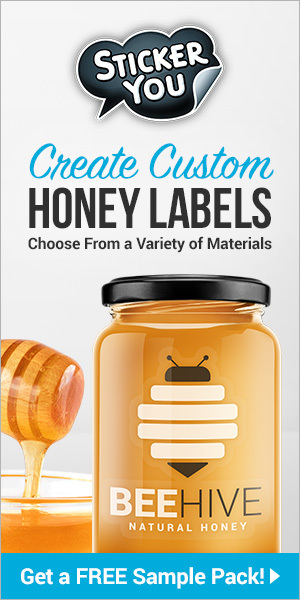 ABC’s research programs provide a scientific basis for best practices across several priority areas, including water sustainability, pollinator health and finding new uses for almond coproducts, including hulls, shells and woody material. Almonds grow in a shell, protected by a hull, on a tree. Farmers have always taken responsibility for these coproducts, ensuring they are put to beneficial use rather than sent to landfill. Today, the California almond community is focusing research investment on optimal uses for these coproducts, embracing a zero-waste approach that addresses critical needs across multiple industries. This year ABC funded nine coproducts-focused research projects totaling $1.2 million with applications spanning from in-orchard utilization to value-added uses. Recycled Polypropylene-Polyethylene Torrified Almond Shell Biocomposites. USDA-ARS, Western Regional Research Center1 — Almond shells have traditionally been used as livestock bedding. This research explores how almond shells, transformed to a charcoal-like powder through a process known as torrefaction, can serve as a strengthening agent and colorant for post-consumer recycled plastics. Cultivation of Black Soldier Fly Larvae on Almond Byproducts. University of California, Davis2 — Almonds’ sugary, fibrous hulls can feed animals big and small, including the emerging world of insect farming. This research project explores raising black soldier fly larvae, used as a feedstock for poultry and aquaculture, on almond hulls. Almond Hull Byproducts as a Casing Amendment Material in Mushroom Cultivation. USDA-ARS, Western Regional Research Center3 — With their sugars removed for other uses, the remaining hull material can serve as an alternative to traditional peat moss for mushroom cultivation. This research project explores using almond hulls as a growing medium for commercial mushrooms, with preliminary results showing several benefits including optimal water absorption and increased yields. Commitment to scientific research supports the California almond community in growing the farm of the future. To improve water sustainability, farmers are adopting precision irrigation technology and exploring replenishing underground aquifers through on-farm groundwater recharge. 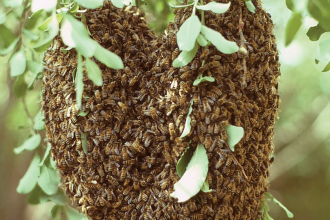 To ensure the safety of honey bees, essential to pollinating almonds, farmers work closely with beekeepers and follow research-based best practices. Research continues to fine-tune the optimal approach to planting bee pastures which supply additional nutrition to bee hives and other nearby pollinators. Almond Board research projects are funded through an assessment paid per pound of almonds produced. After review by research advisors and workgroups focused on distinct almond farming topics, projects are selected by a committee of almond farmers and processors based on strategic alignment to industry needs and anticipated impact of the research. For more information about ABC’s 45 years of almond farming and environmental research, visit Almonds.com/GrowingGood. Previous articleCATCH THE BUZZ – The Insect Apocalypse Is Here. Here’s the Rest of the Story.